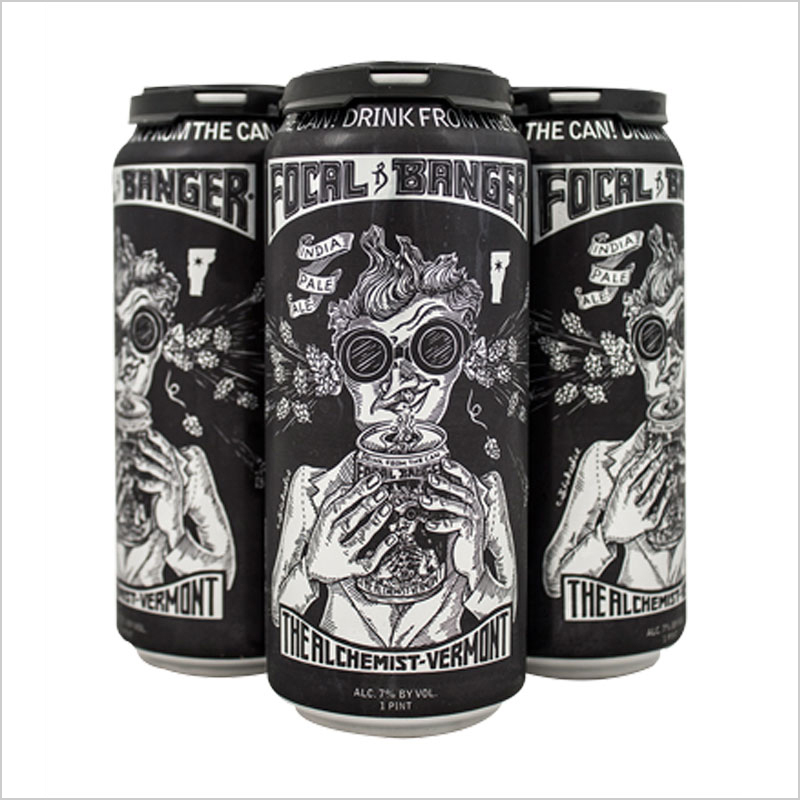 The Alchemist’s Focal Banger recipe is a closely guarded secret, but this American IPA is inspired by famous hoppy ale. 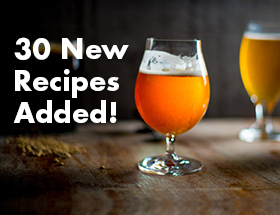 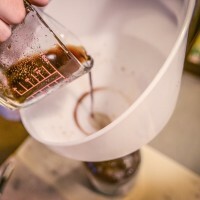 This recipe was formulated by the AHA with a few tips from John Kimmich, head brewer and owner of the Stow, Vt.-based brewery. 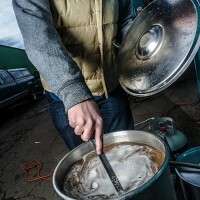 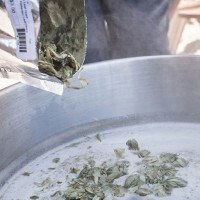 What is First Wort Hopping?